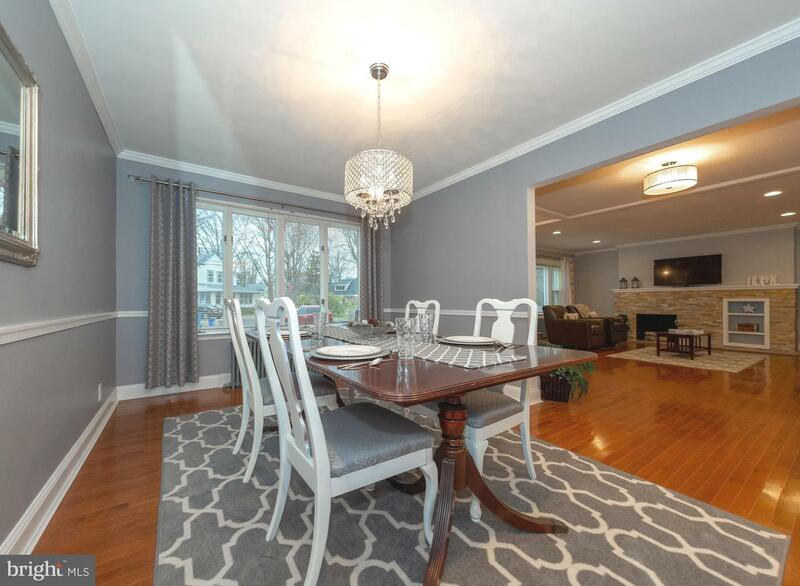 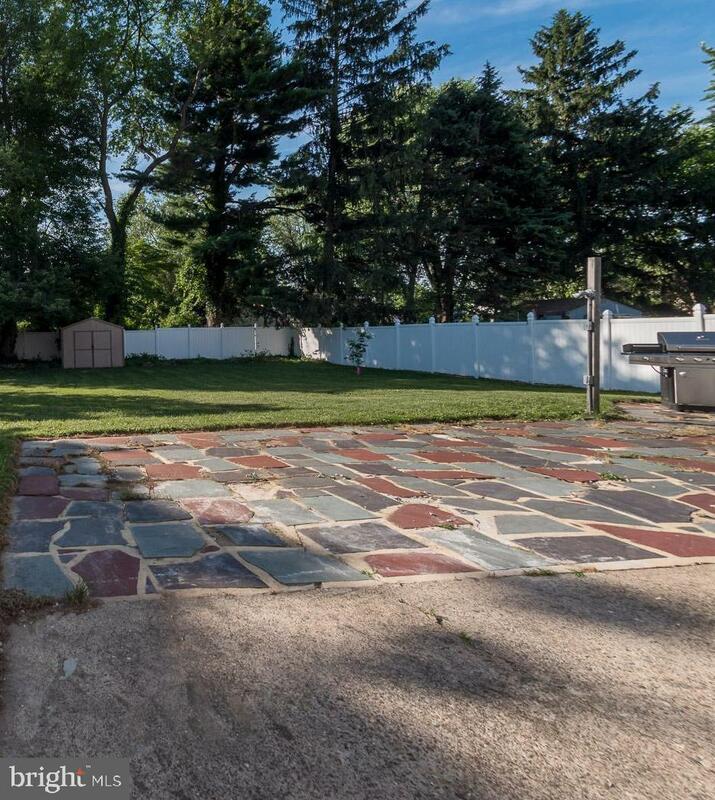 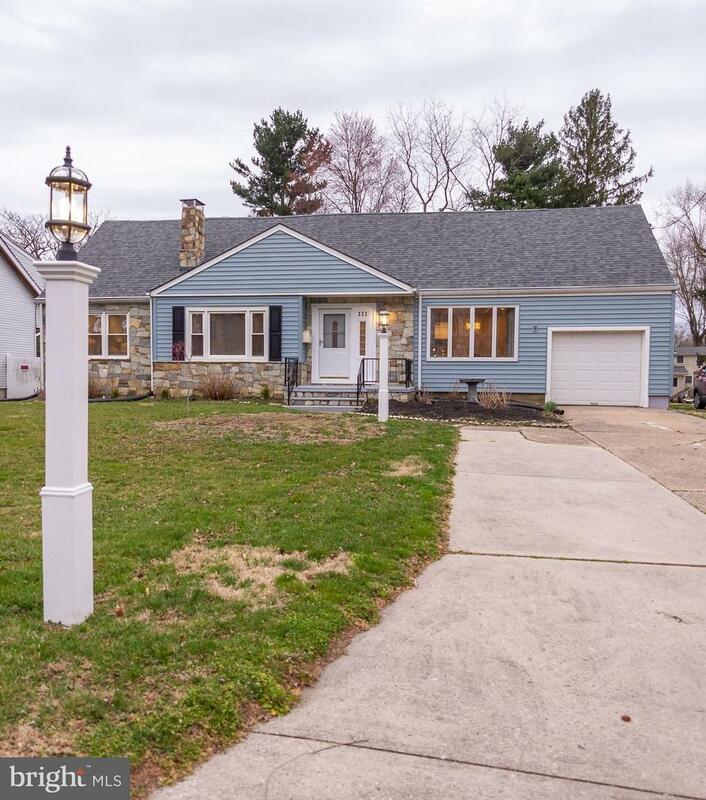 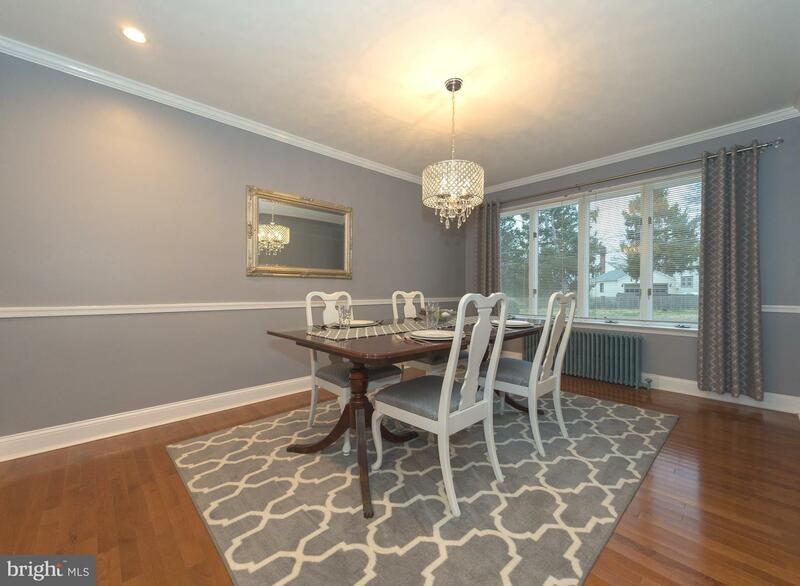 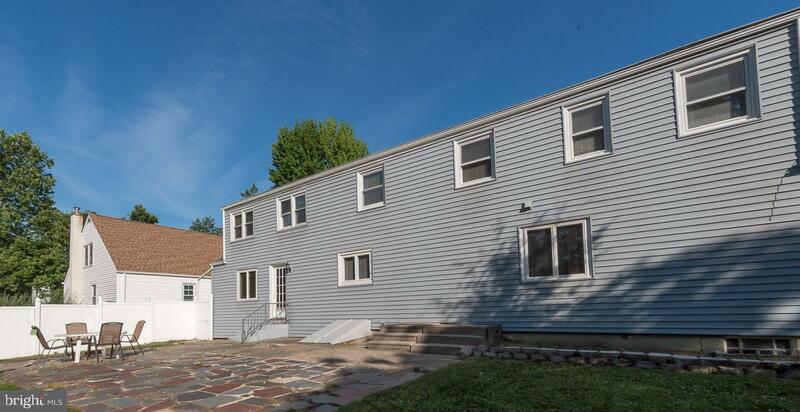 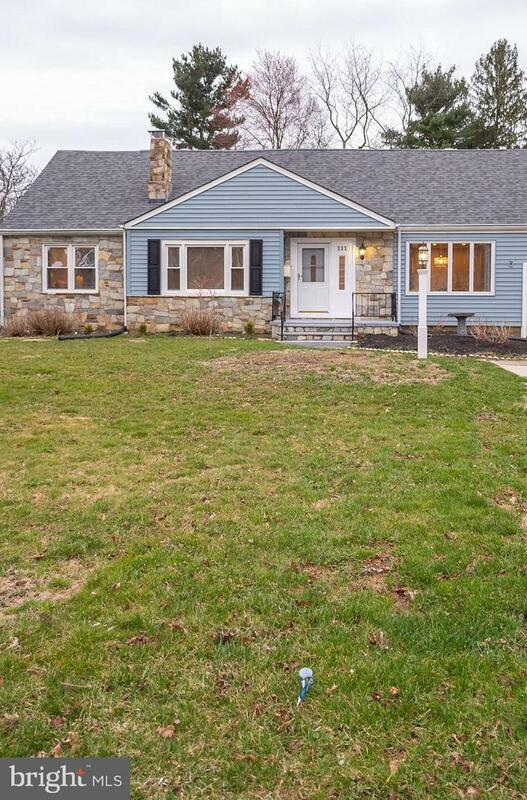 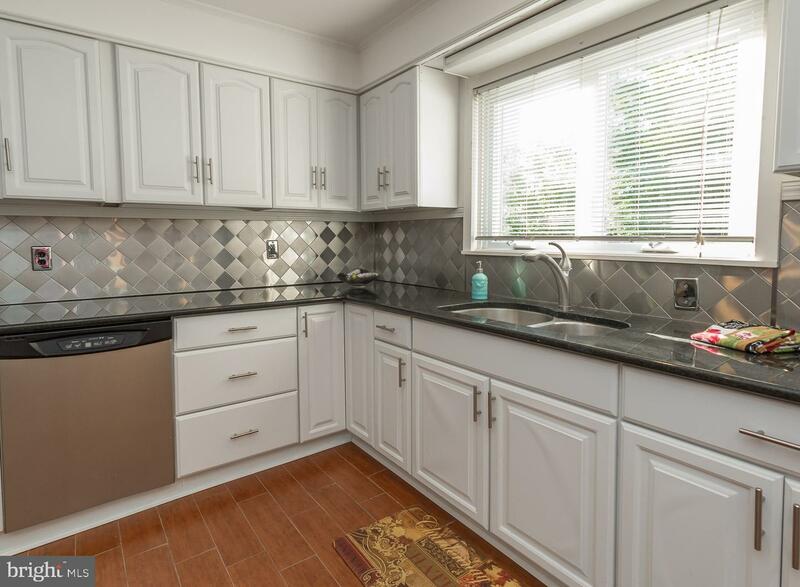 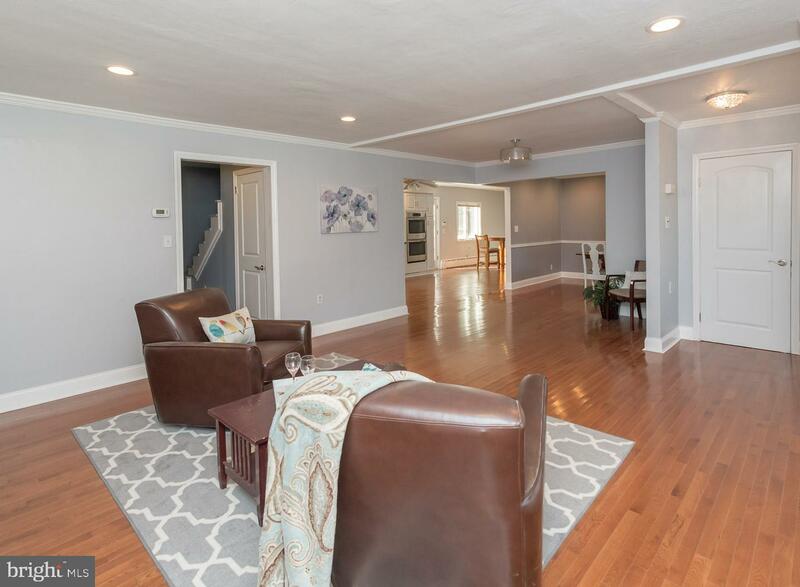 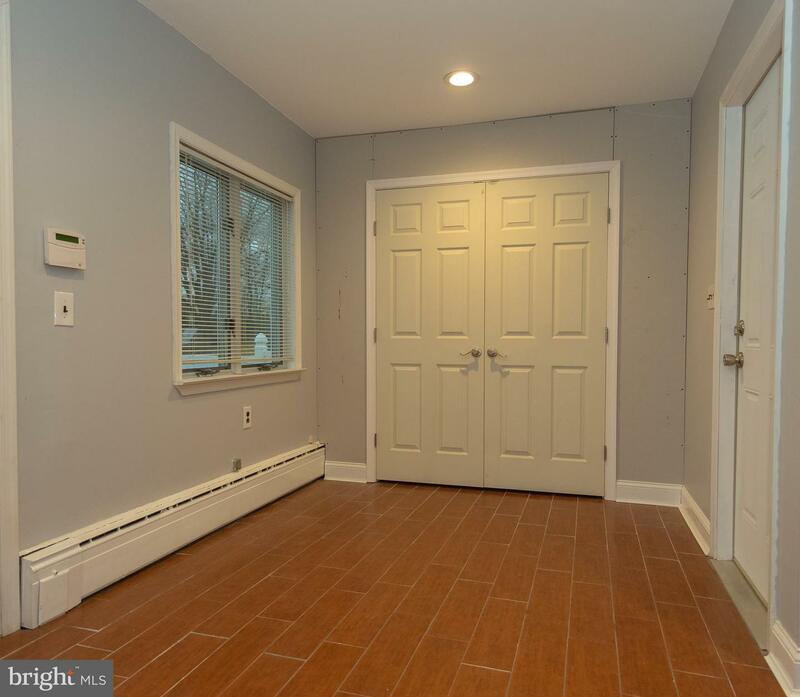 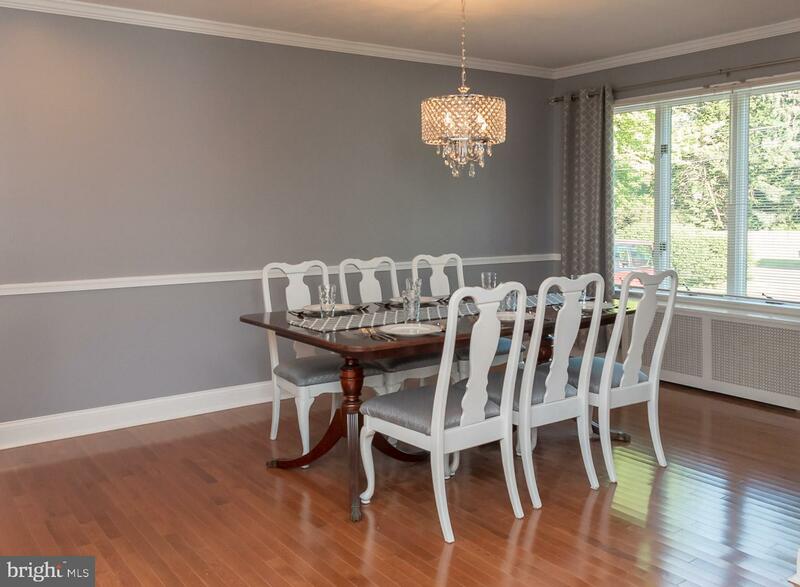 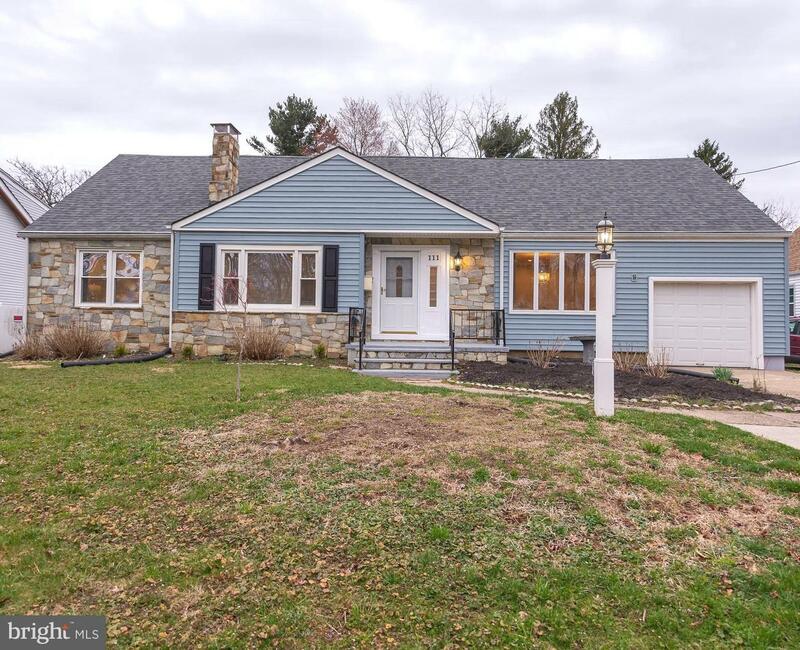 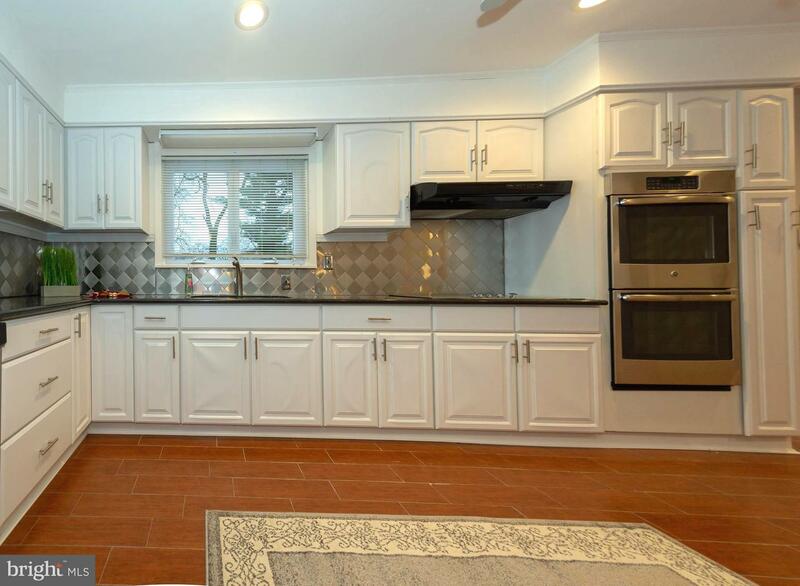 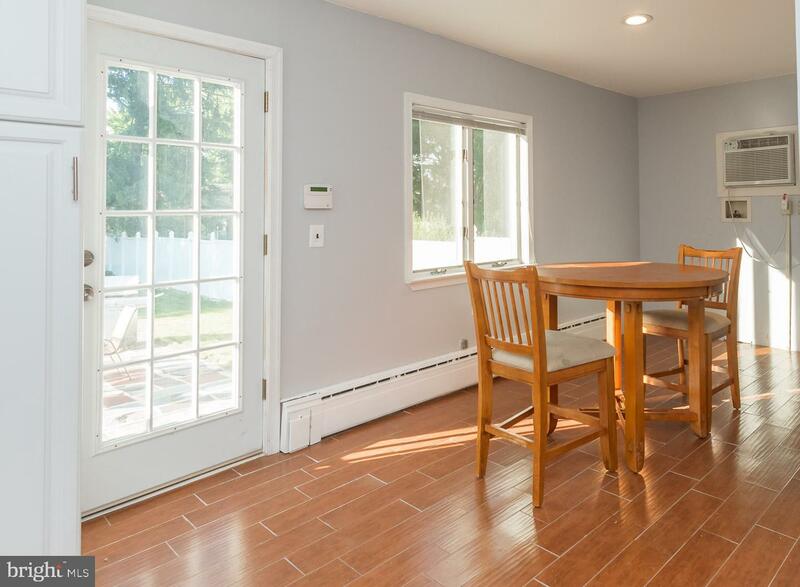 Welcome to 111 Walnut Lane in award winning Pennsbury with Low Falls Township taxes is a charming and very spacious Cape Cod with over 2500 square feet. 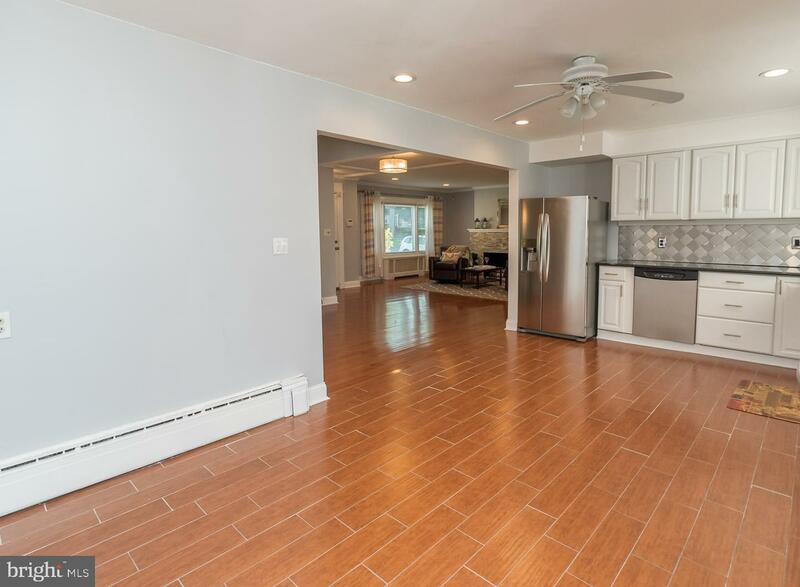 The home is nestled in desirable Burgess Manor bordering the tree lined streets of Arborlea in Lower Makefield.From the curb you will notice the 5 car driveway and walkway to the front patio.As you enter the home the open floor plan with the polished hardwood floors, crown molding and accessed stacked stone fireplace for those cozy evenings. 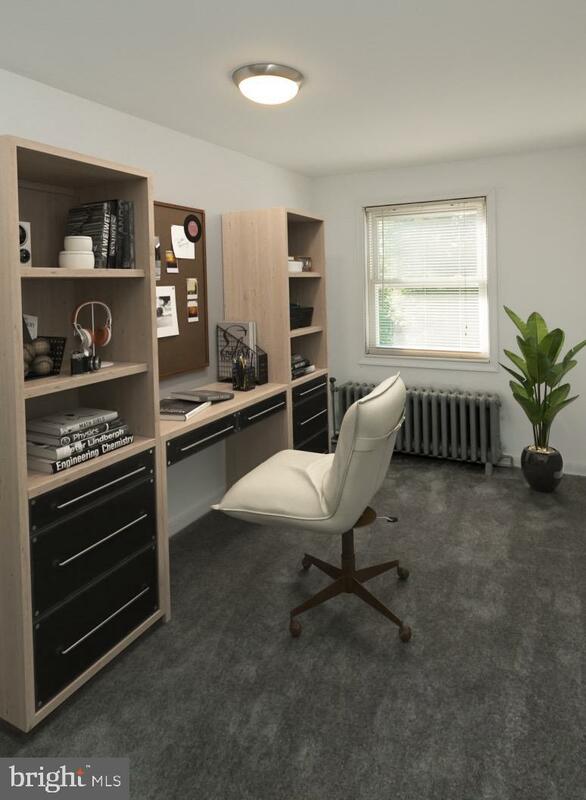 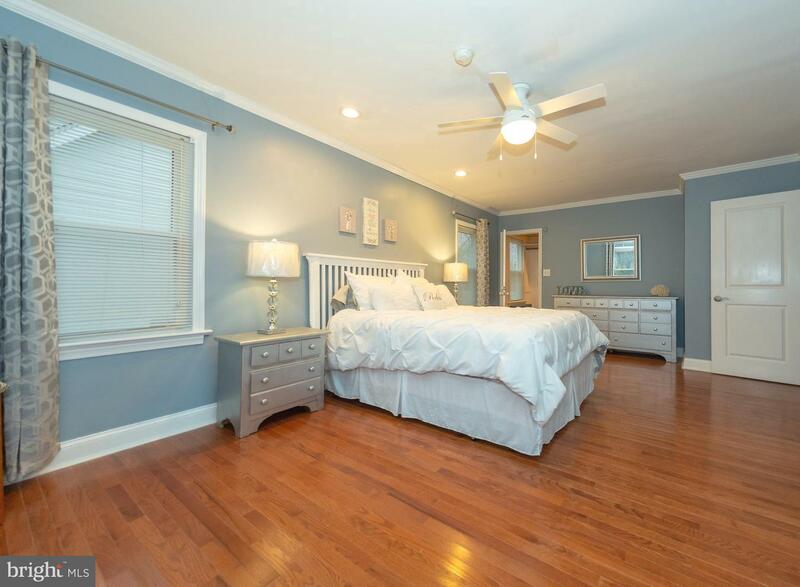 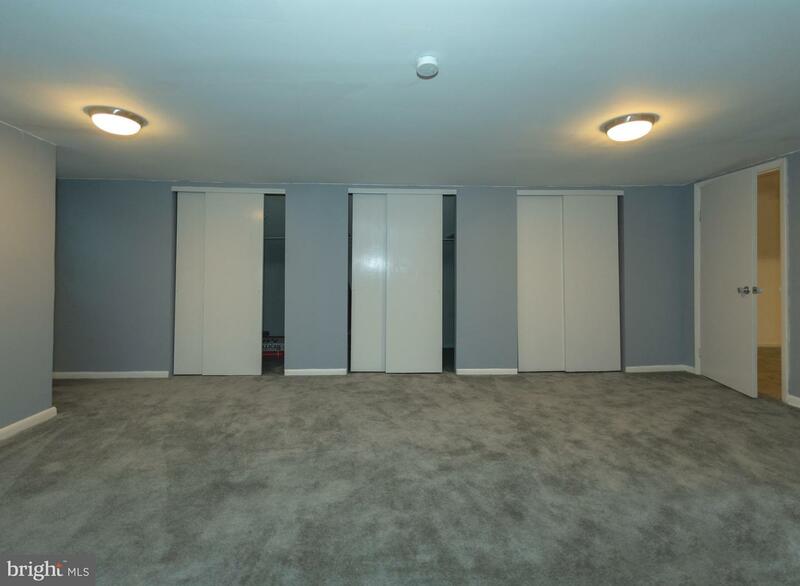 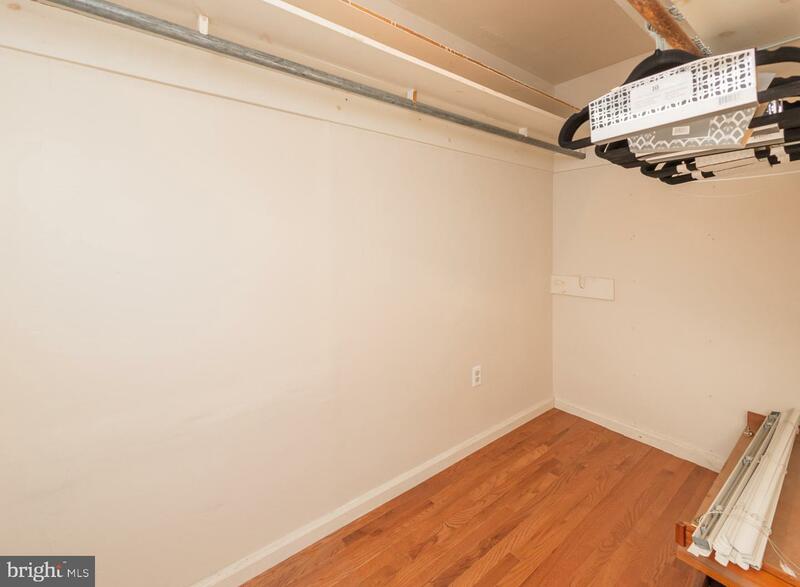 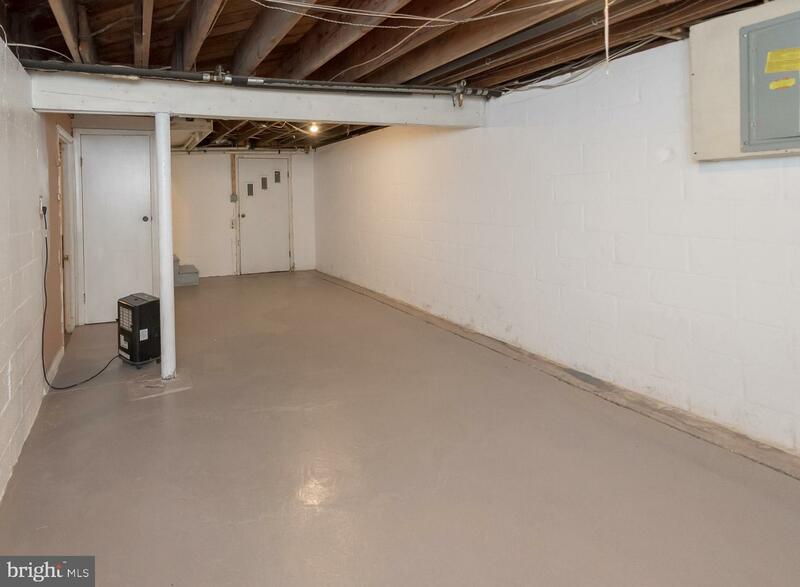 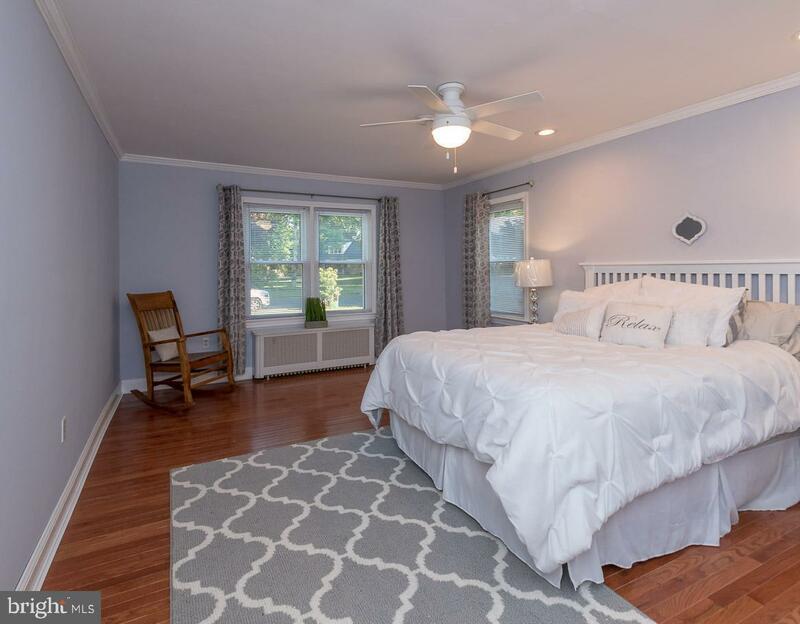 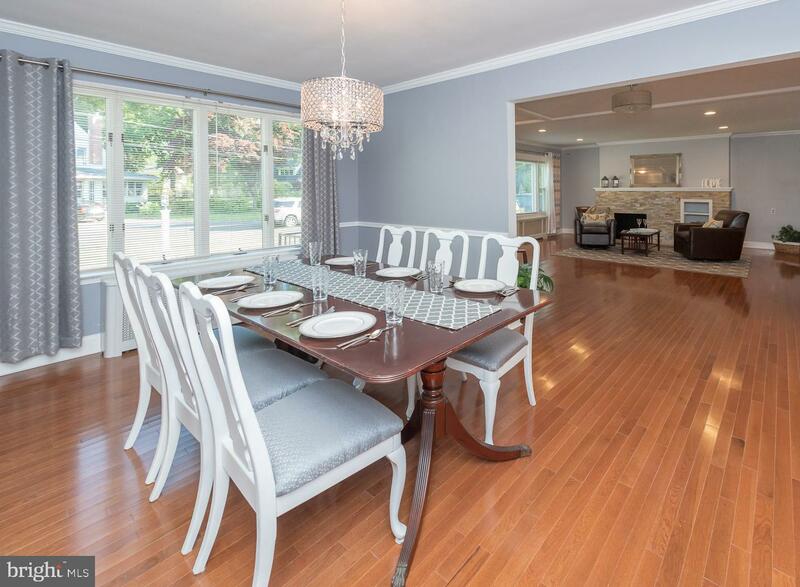 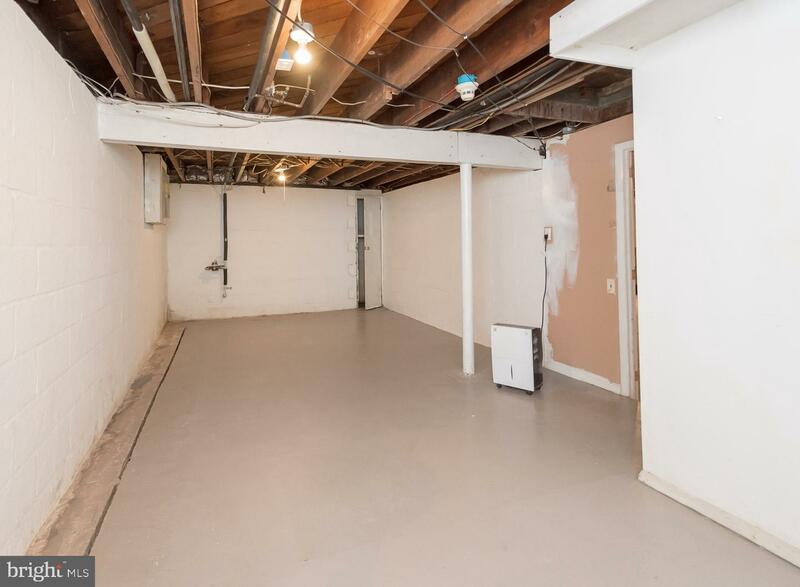 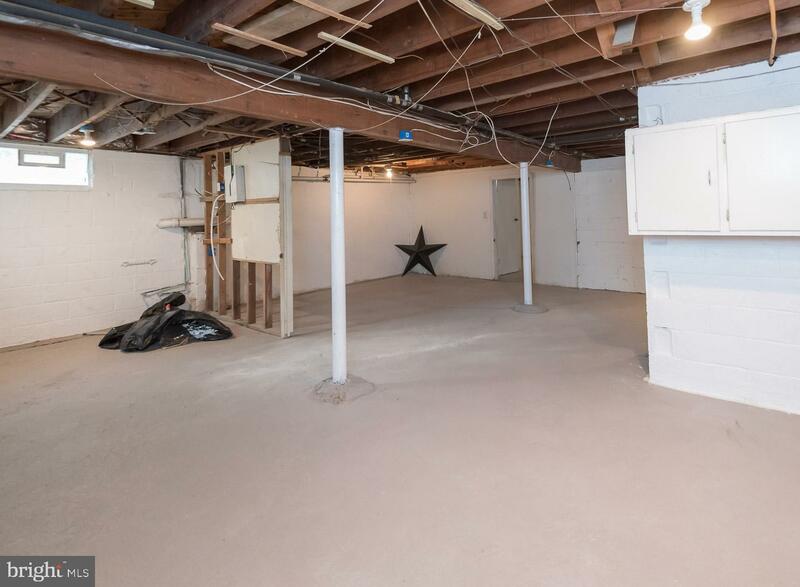 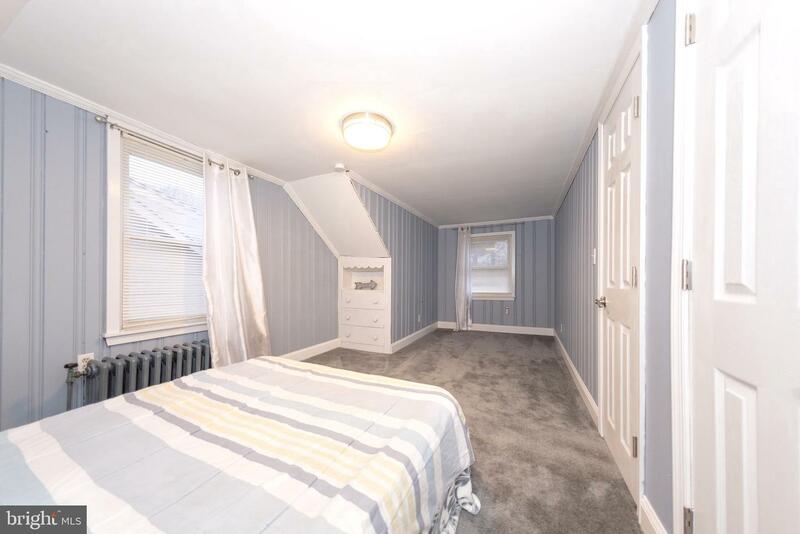 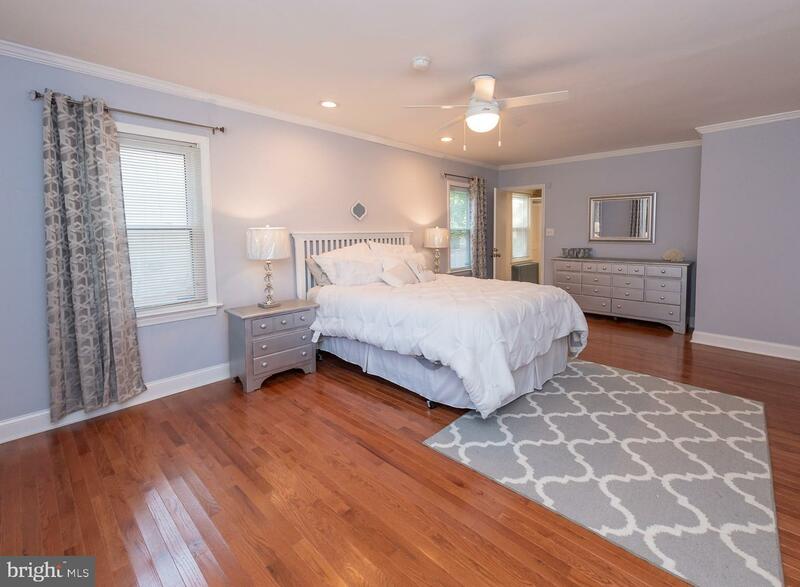 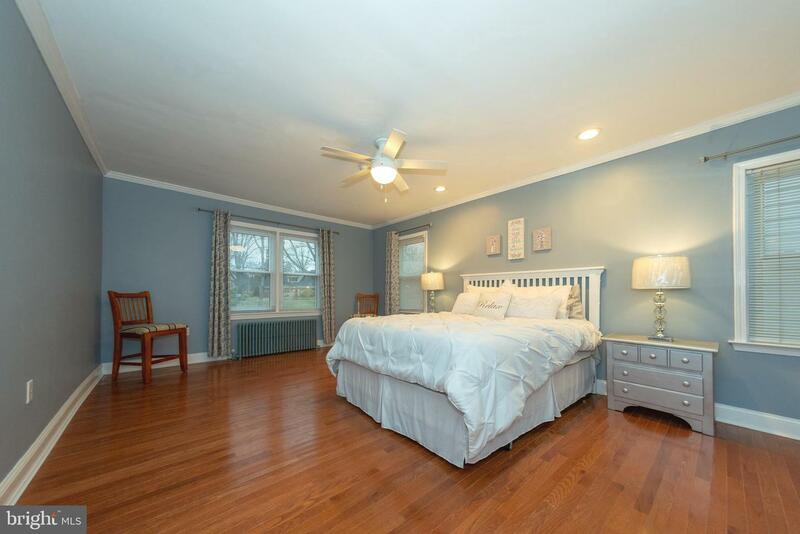 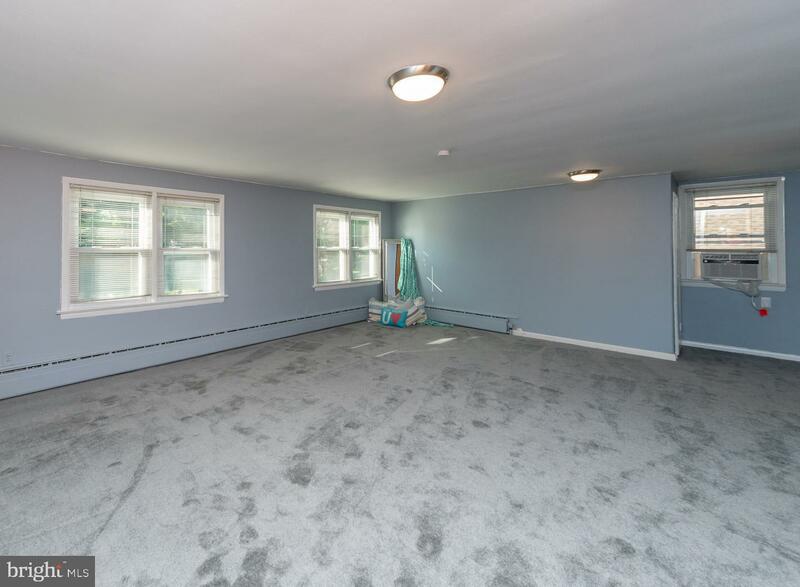 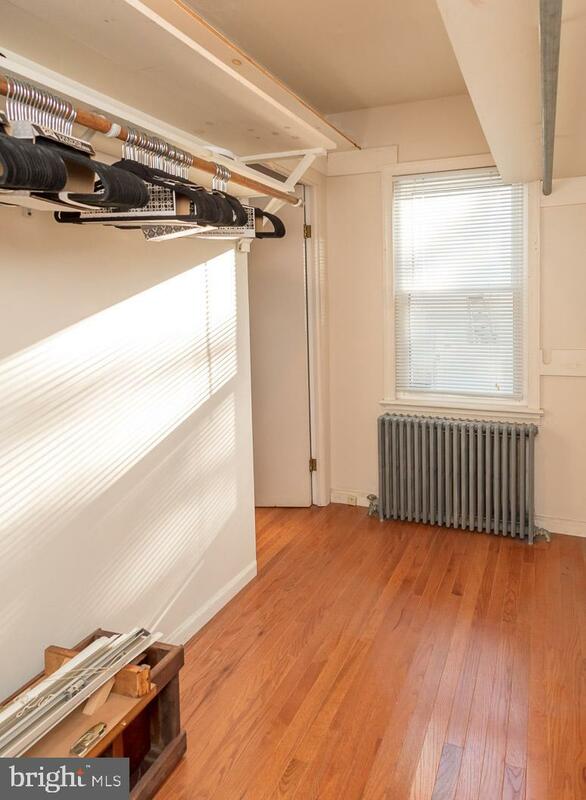 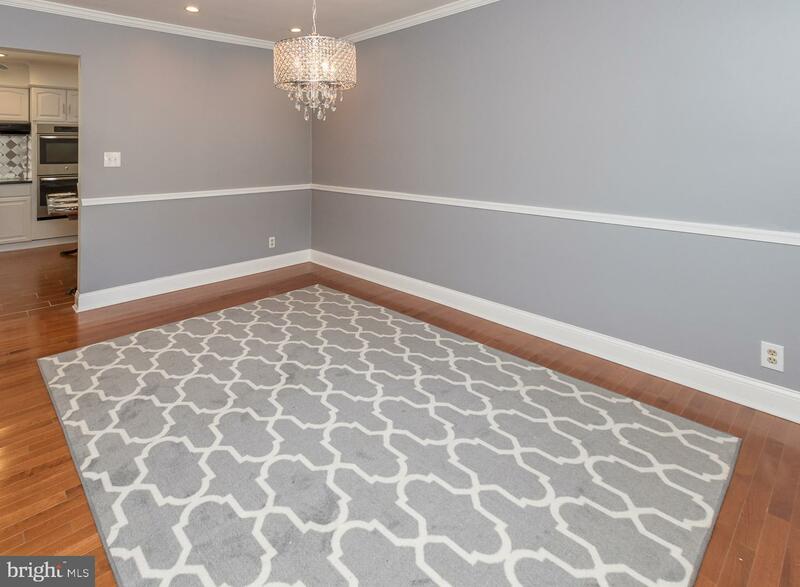 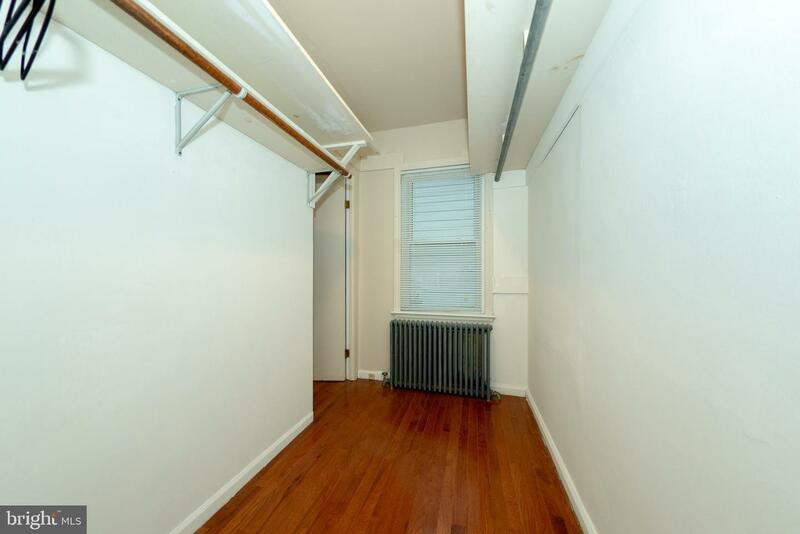 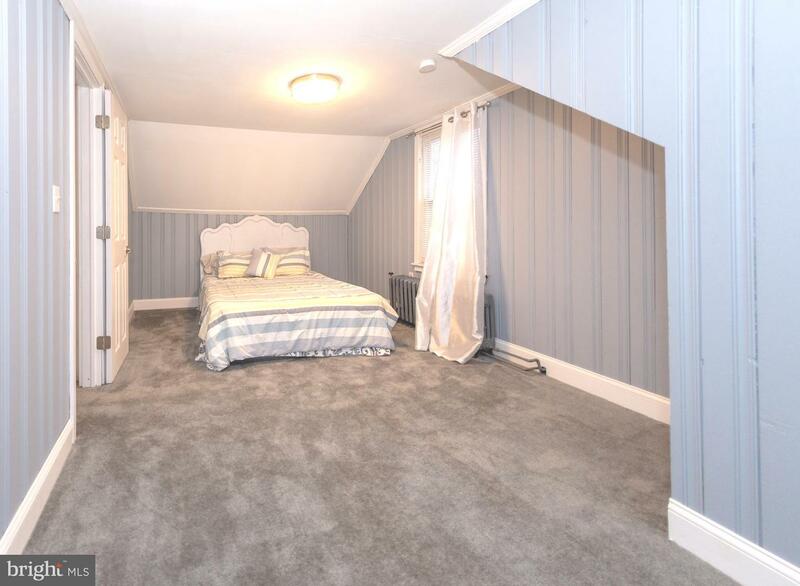 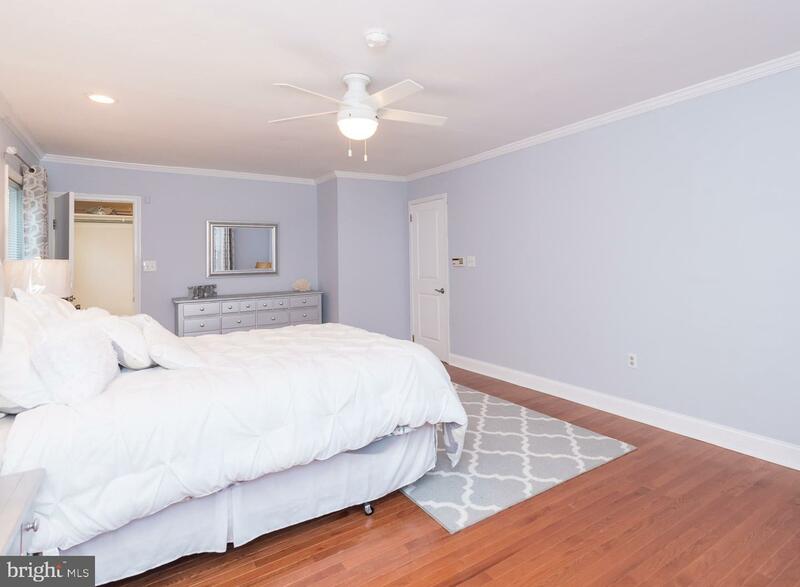 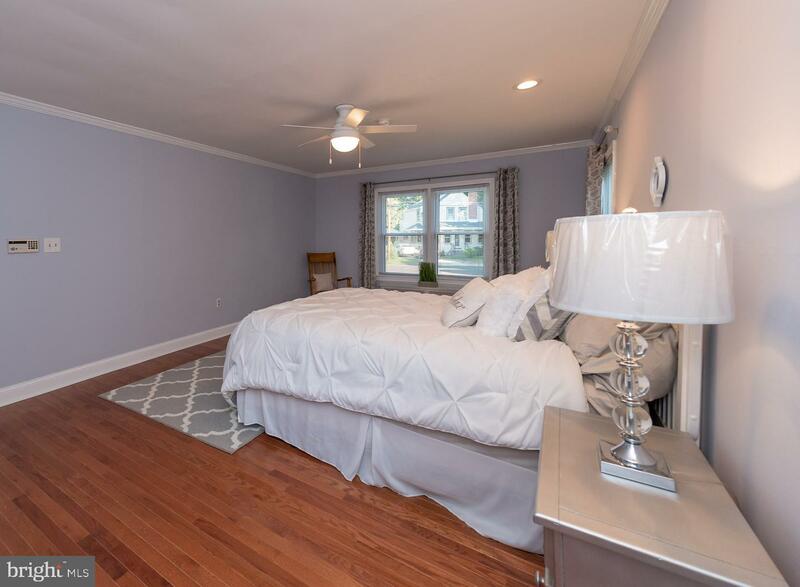 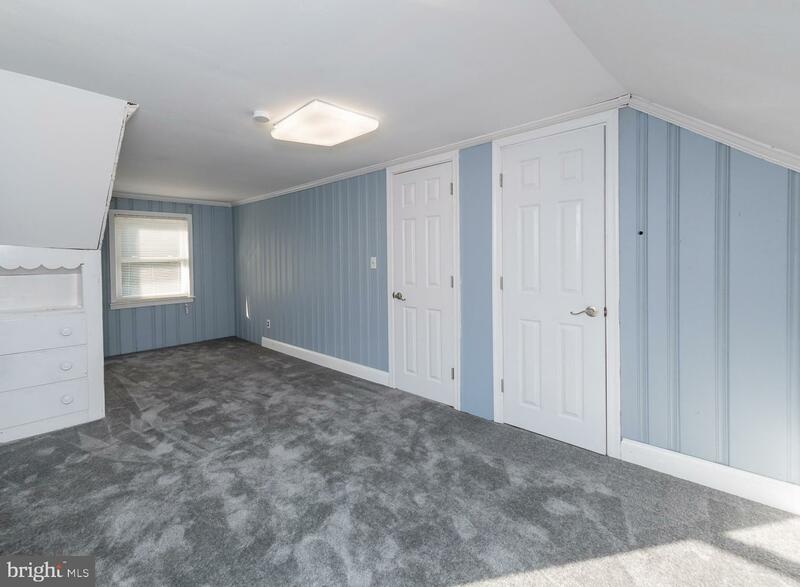 It includes a hard to find first floor master bedroom which is huge with a large walk in closet ,the polished hard work floors and bright airy windows for natural light. 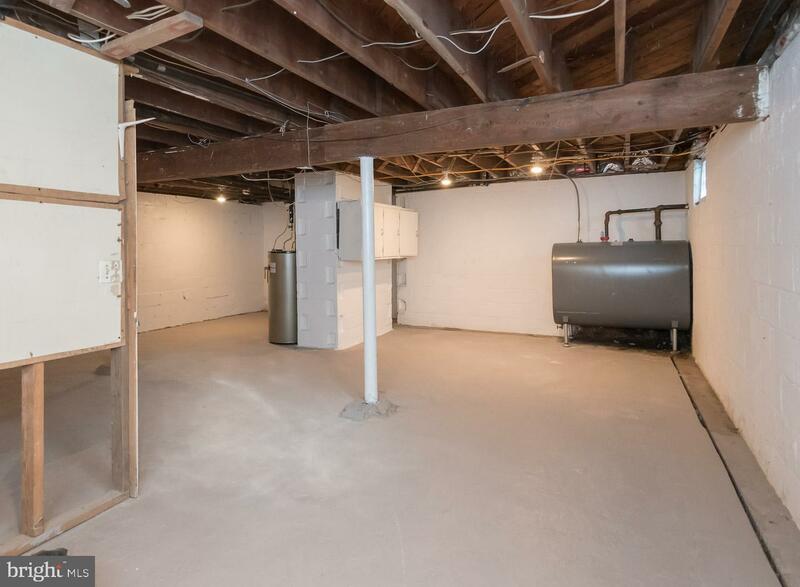 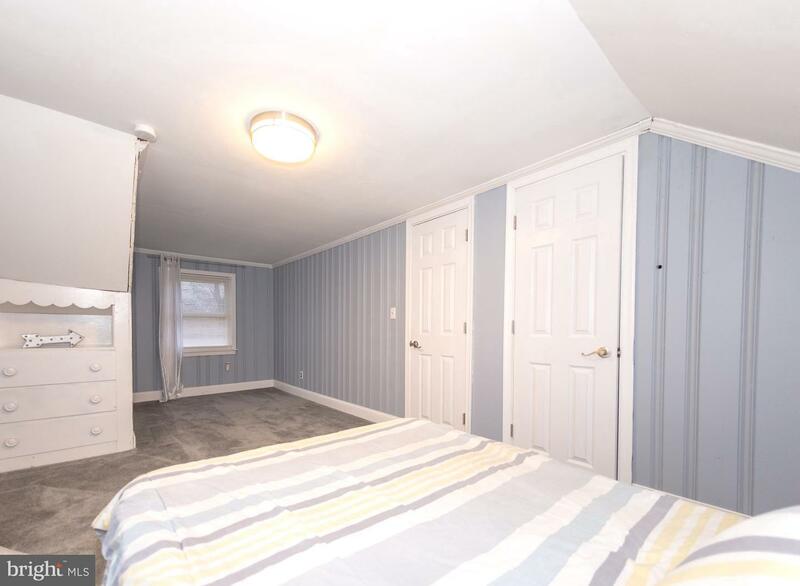 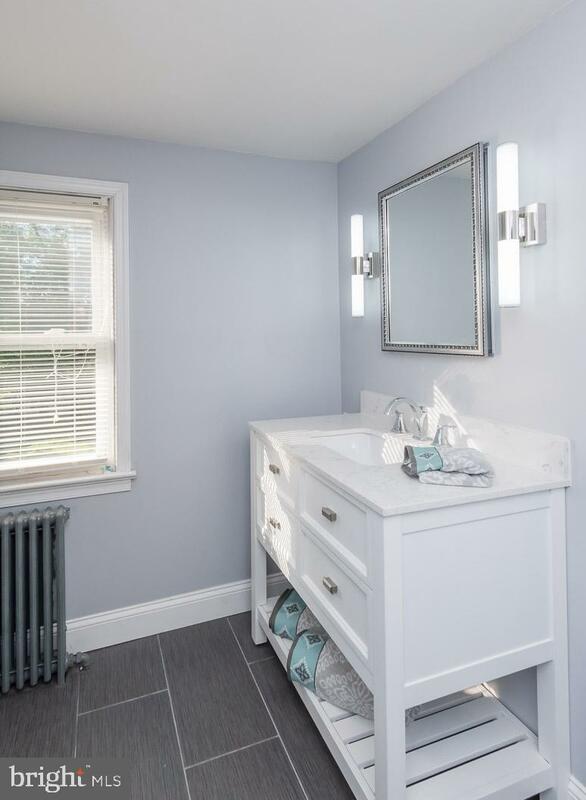 A large updated full bath on the first floor with ceramic tile. 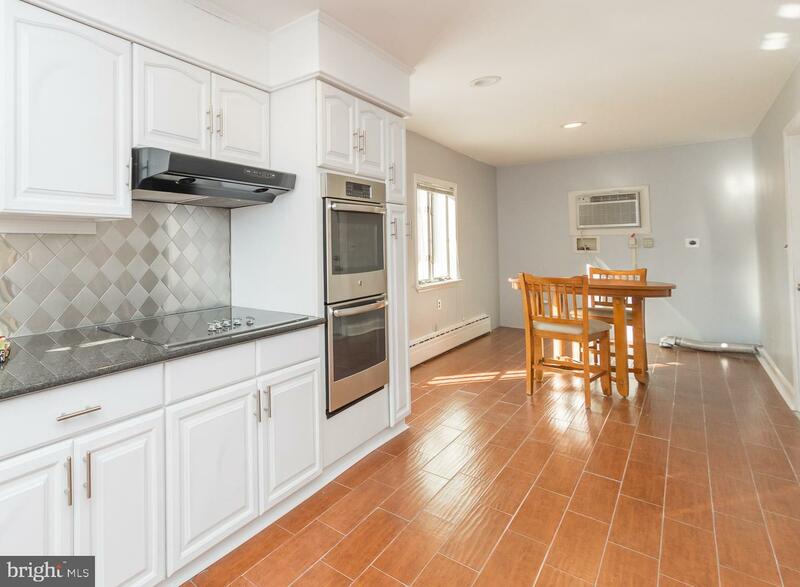 The New kitchen is oversized with an abundance of white cabinets,granite countertops,stainless steel double wall oven,ceramic tile floors and a tin backsplash, Plus laundry room off the kitchen The upper level offers 1100 square feet includes two large bedrooms with new w/w carpeting and build-in dressers in one room and l2 arges double closets The bonus area on the 2nd floor could easily be converted to four or even five bedrooms currently with the openness a home office or game room to play. 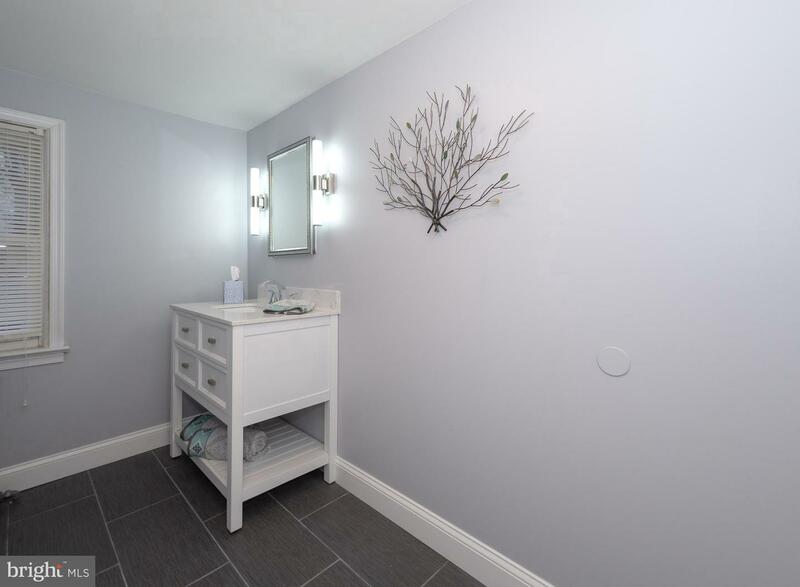 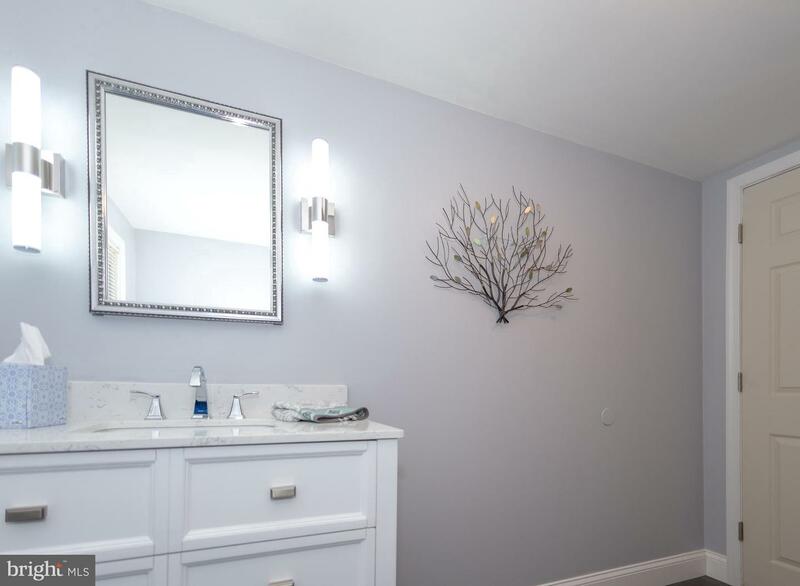 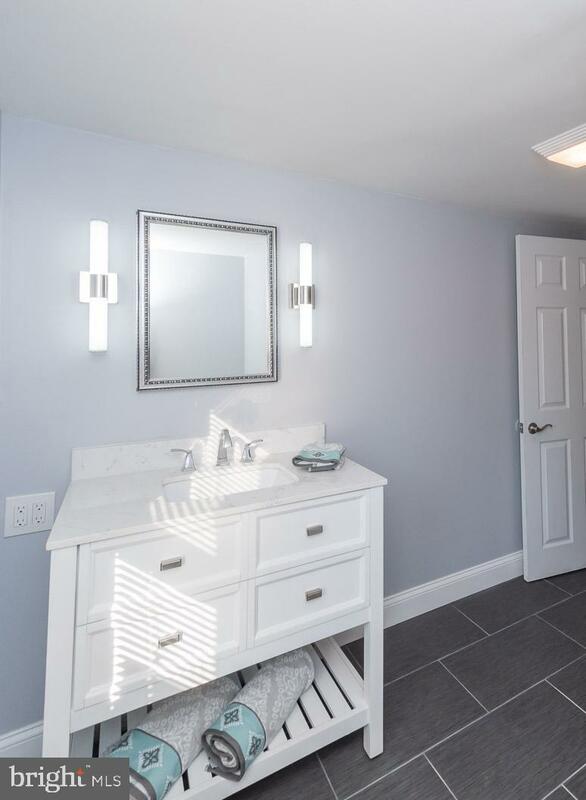 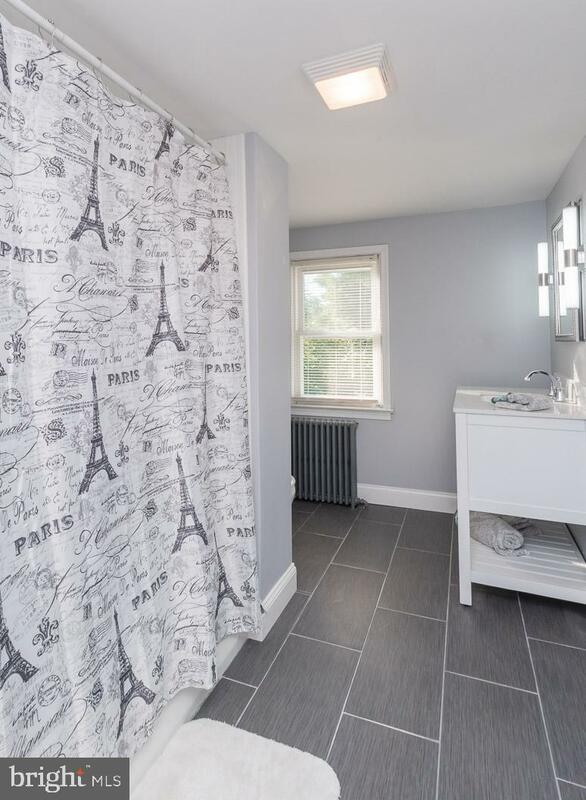 The 2nd floor totally renovated bathroom was just enlarged offering ceramic tile floors, and new vanity with a grey/white tones . 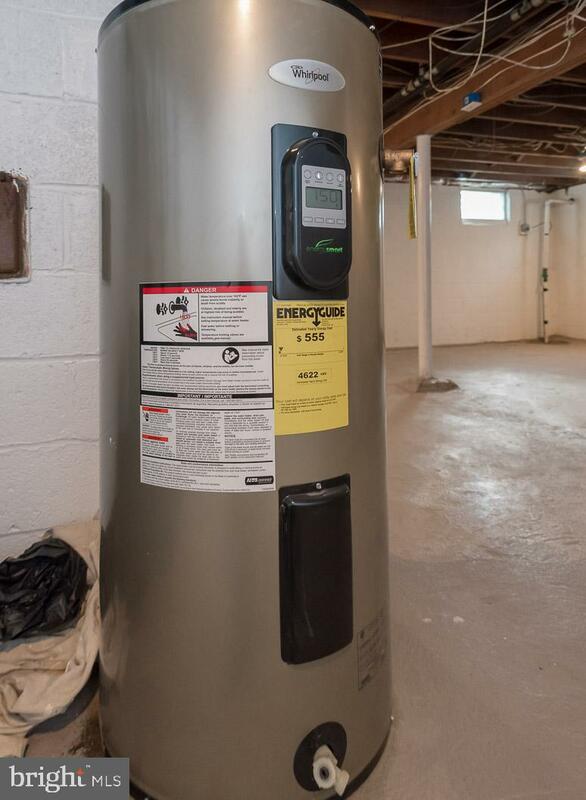 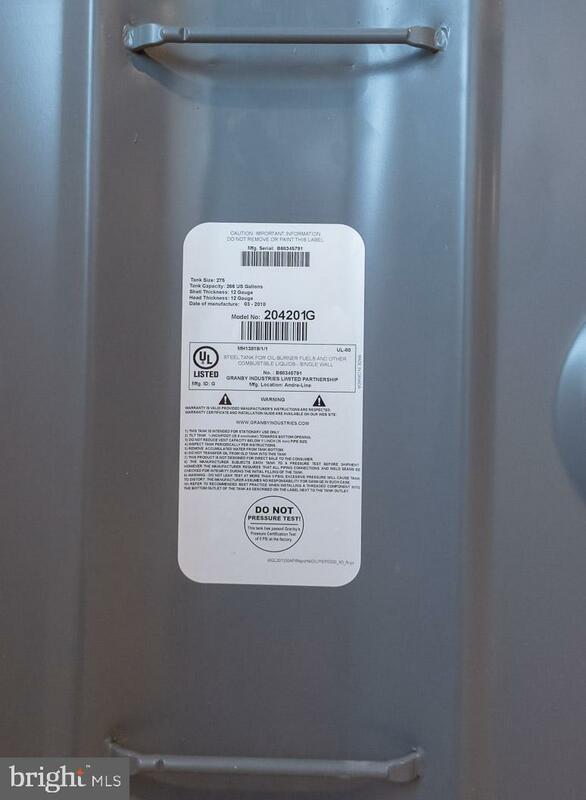 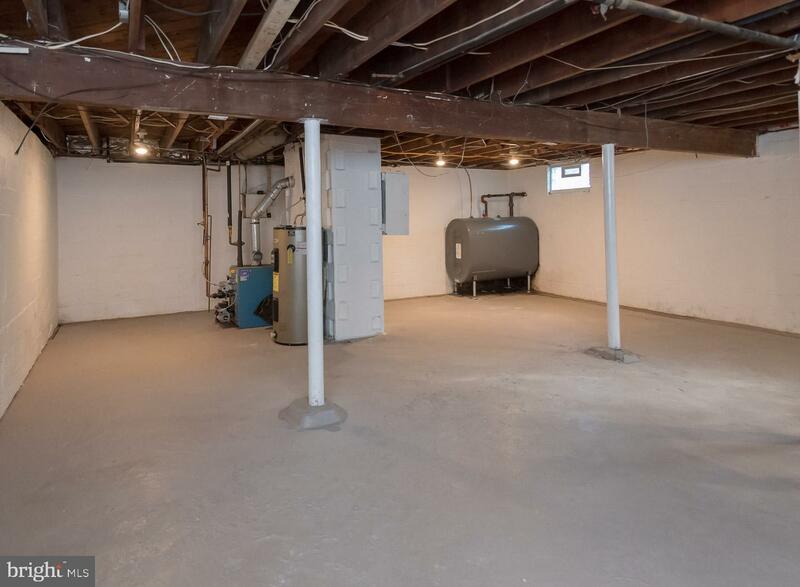 The roof was replaced with a dimensional shingle in 2016 , new hot water heater and new oil tank were installed in 2018. 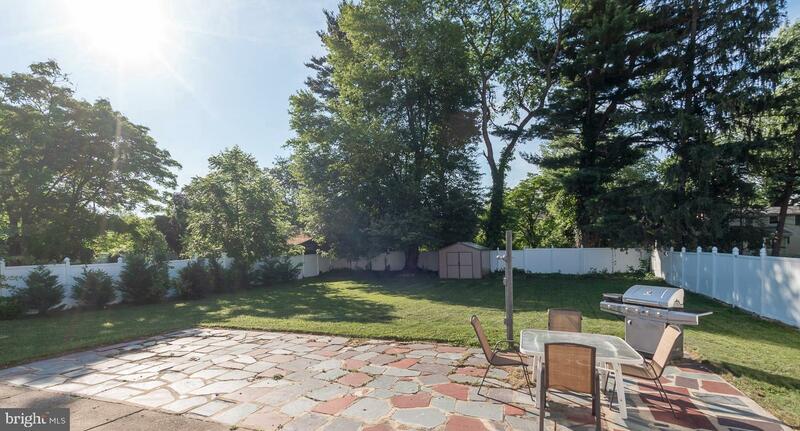 The very large private backyard includes a vinyl shed and a low maintenance white vinyl fence. 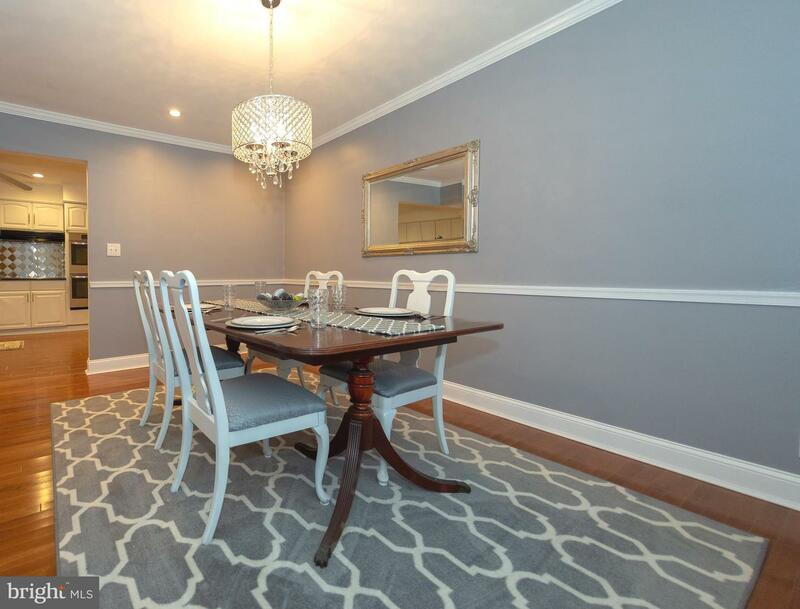 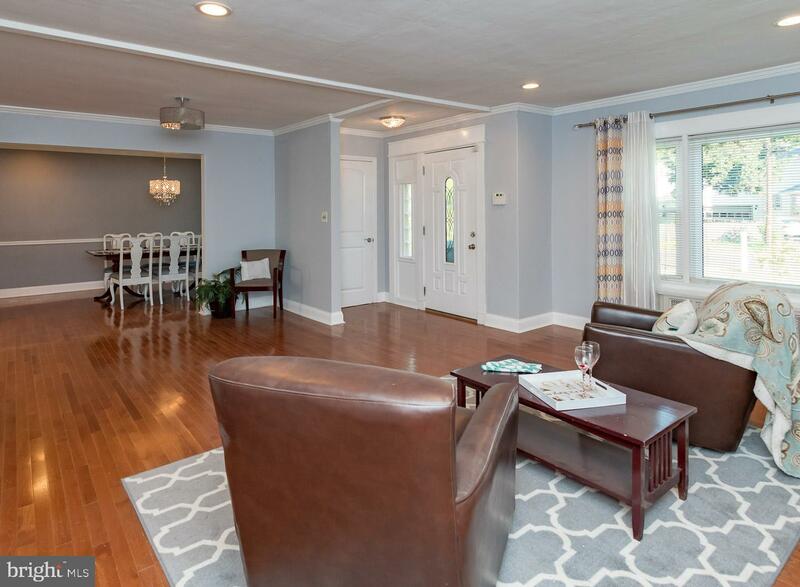 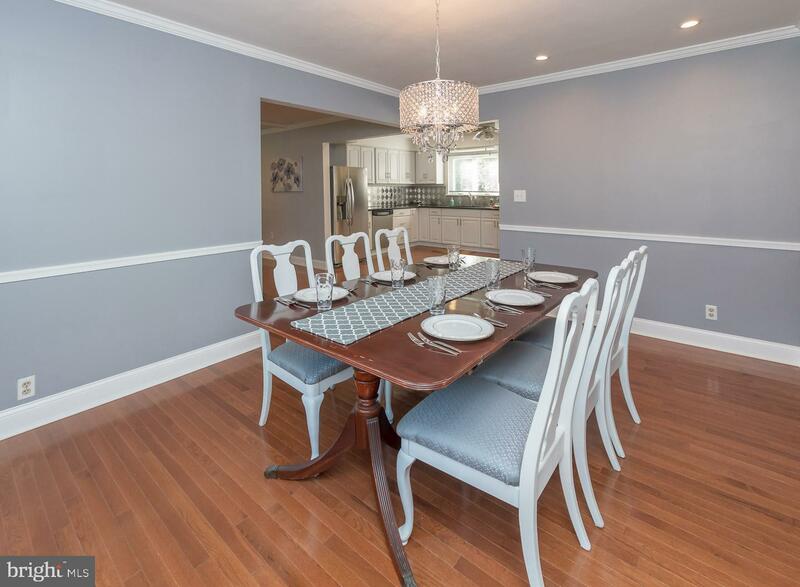 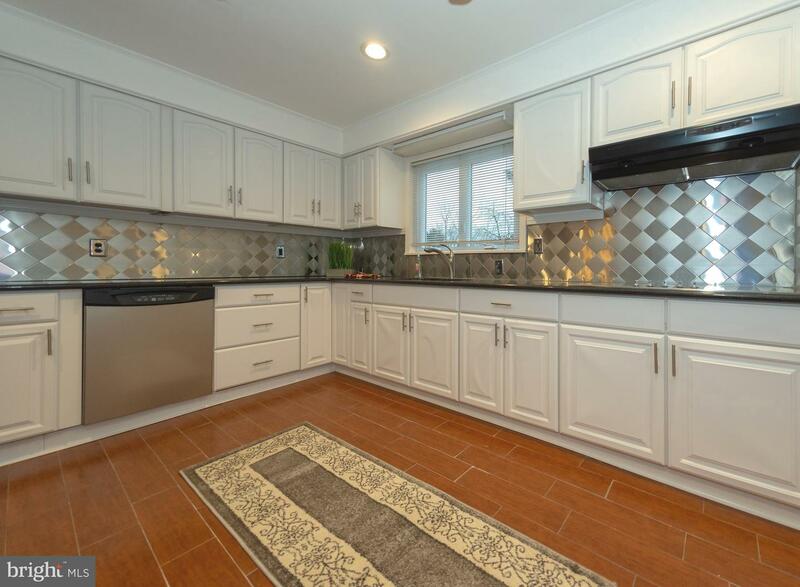 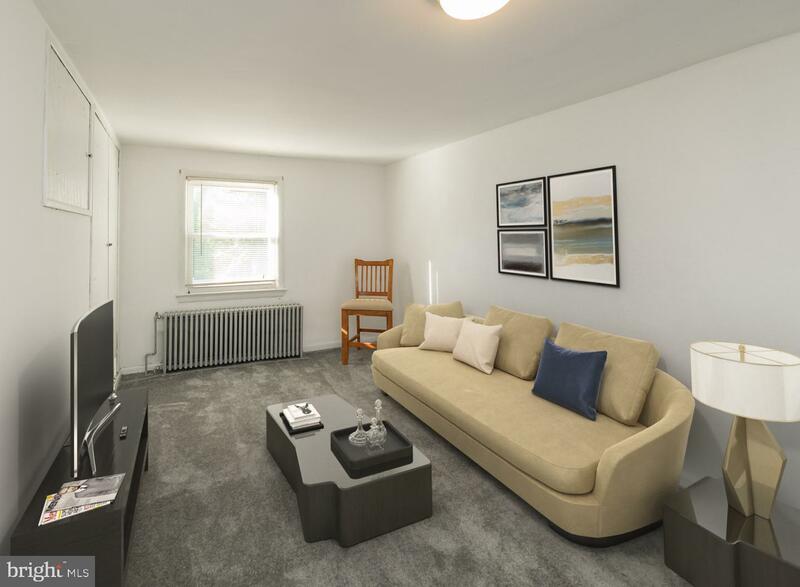 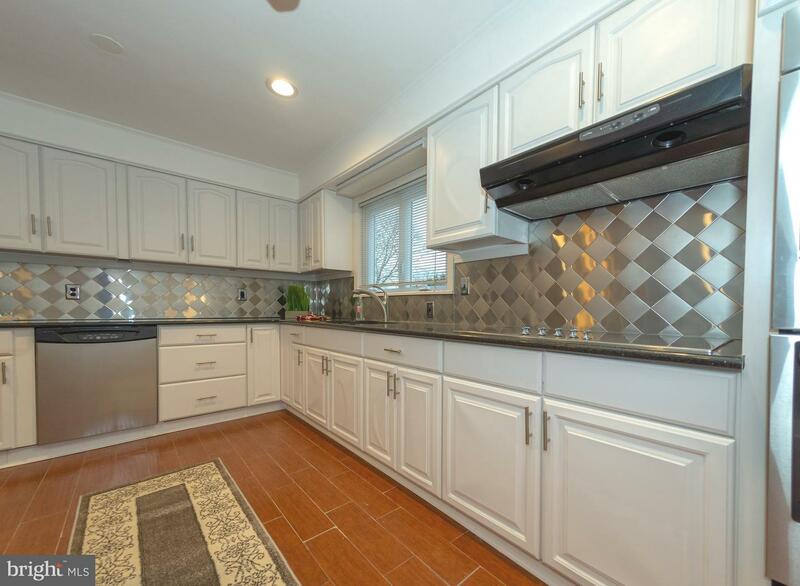 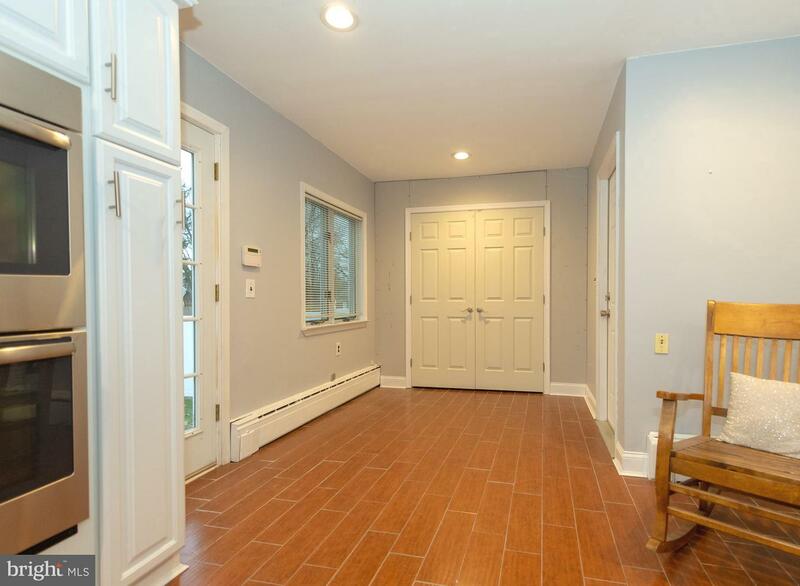 The home has easy access to I-95, PA turnpike, Route 1 corridor and local trains to Philadelphia, Princeton and NYC. 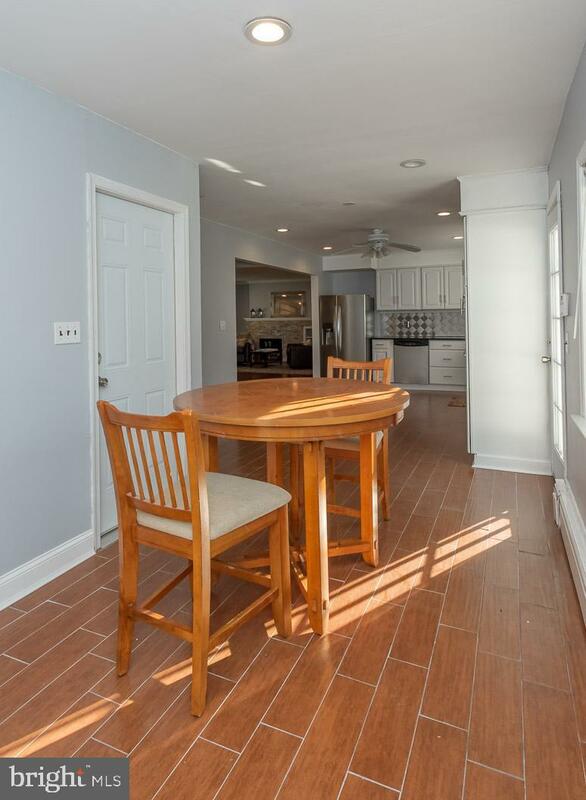 Come make this house your home.